On 5th September 2016, St Matthias Park North opened its doors to students. 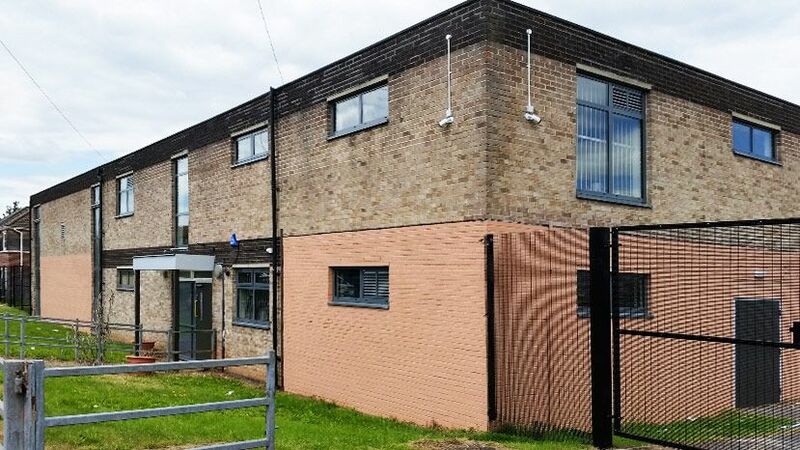 The school is a pilot early intervention base (EIB) for pupils in Y7-Y10 (age 11-15) who have been permanently excluded from school or are at risk of exclusion. 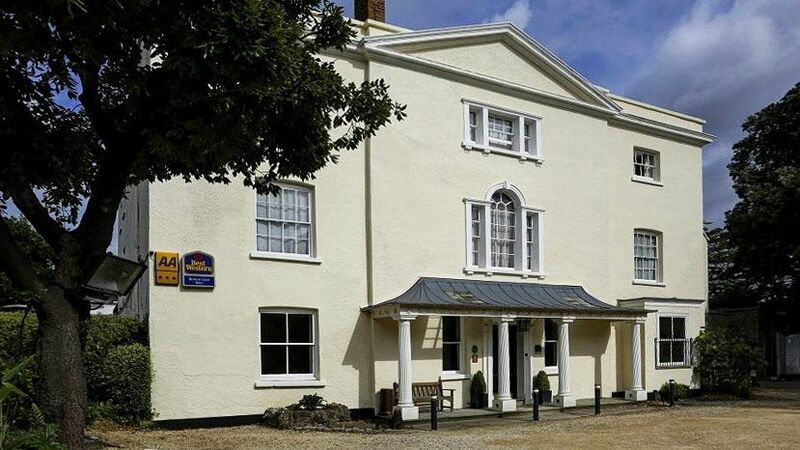 Henbury Lodge Hotel almost certainly started life as two cottages around the year 1600. 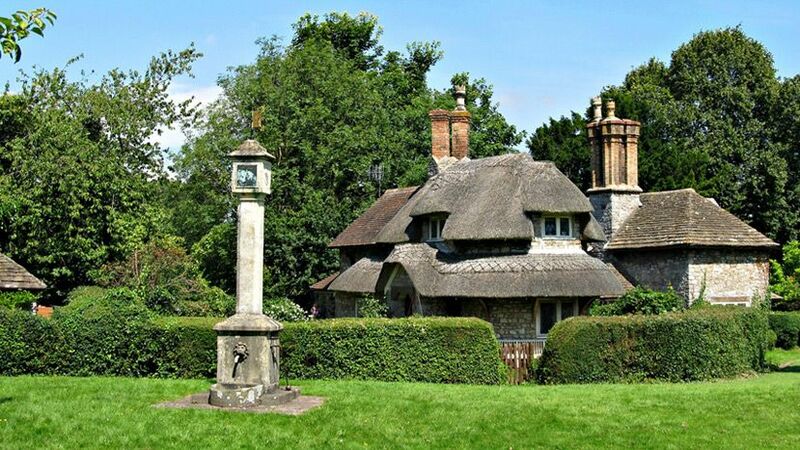 It remained as such until 1712 when it appears to have been combined into one dwelling. 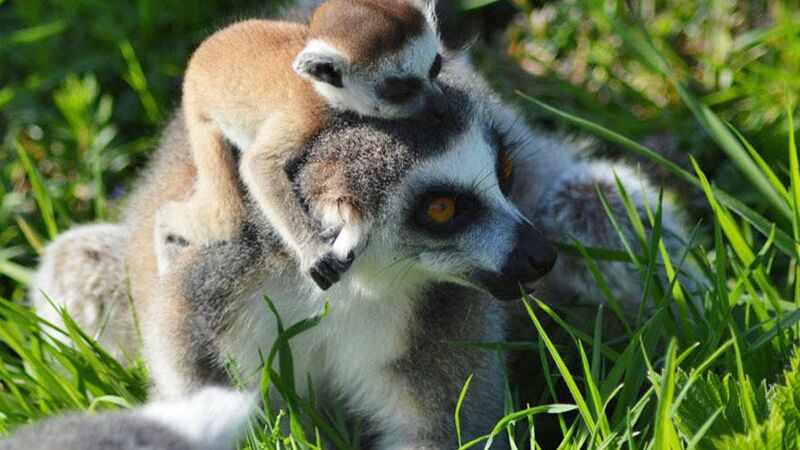 Wild Place Project is a fun, family attraction that provides outdoor adventure, play and learning. 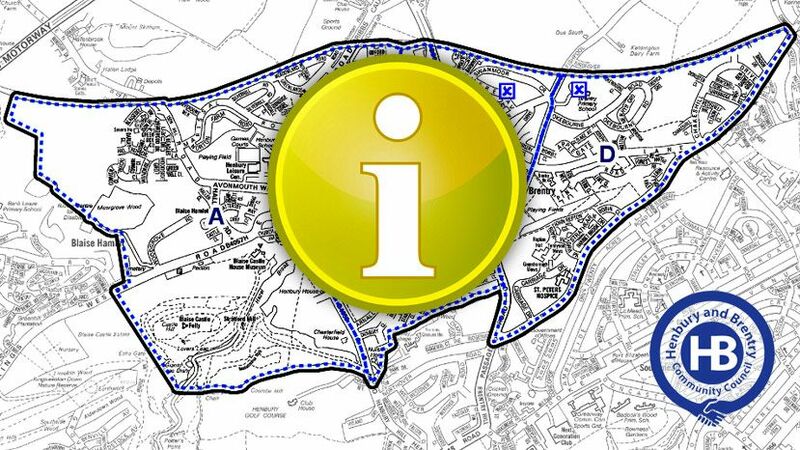 Find below all the useful phone numbers, links and adresses for BS10, Henbury and Brentry area. An effort has been made to collect all the following information, please let us know if there is anything to be added or changed. 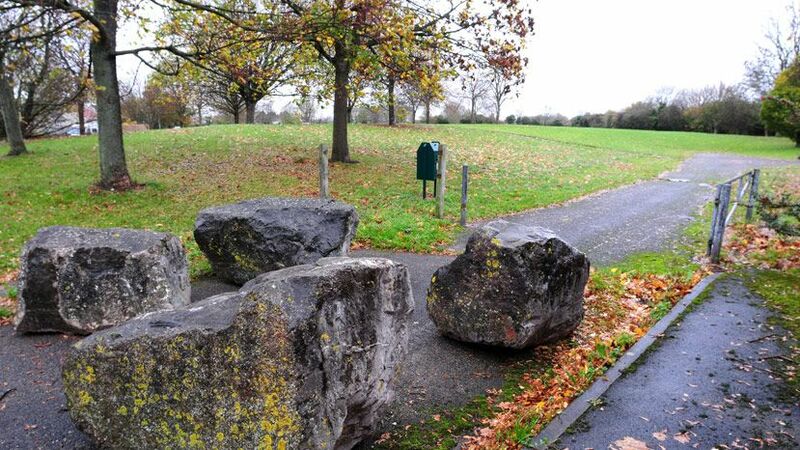 We are a newly formed group of concerned local residents who use and take pride in our park. 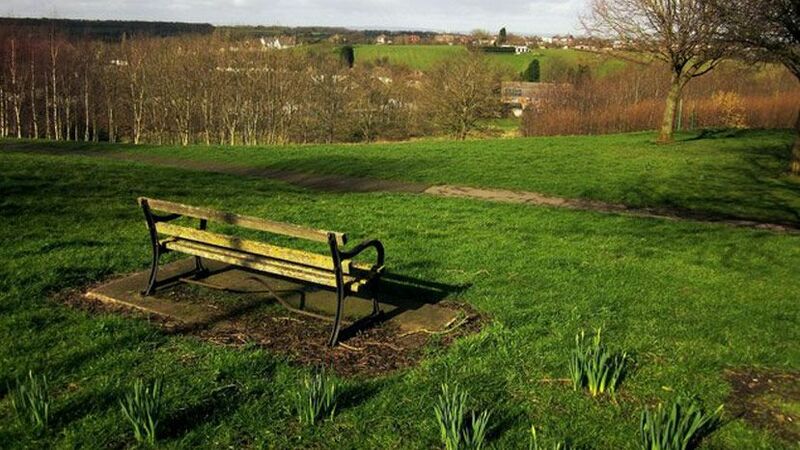 We not only want to preserve our green space from being sold off, but also to work together to campaign and plan for much needed improvements and investment. 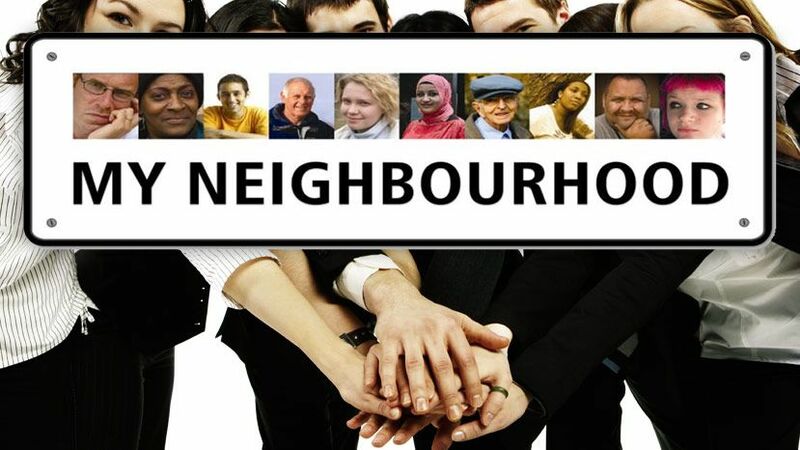 The Henbury & Brentry Hub is delivered by Bristol Charities and part of the LinkAge network. 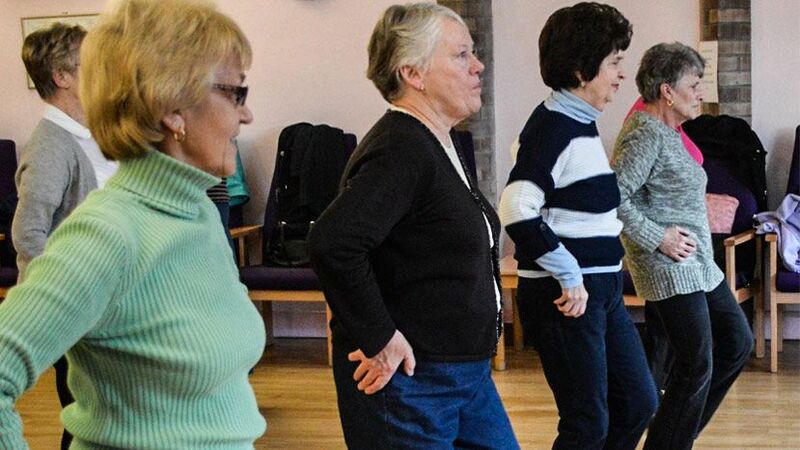 It is run by an Advisory Group made up of local older people who with the support of a Community Development Worker, plan, organise and promote activities for those over 55 to attend. 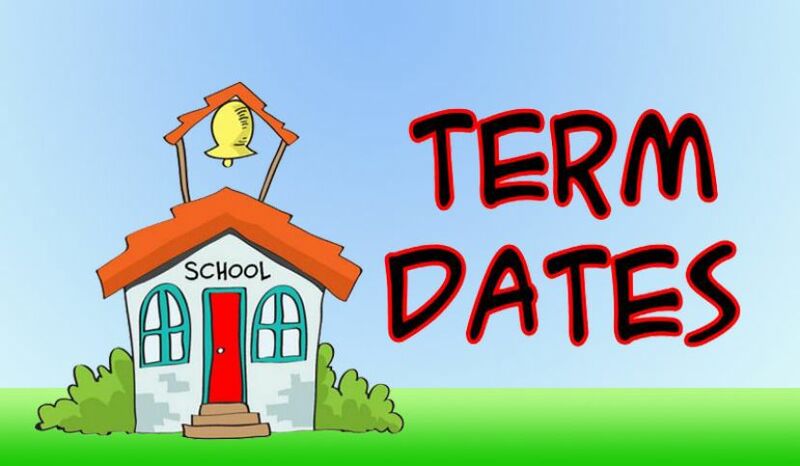 Find out the planned school term dates and look up any unplanned school closures. 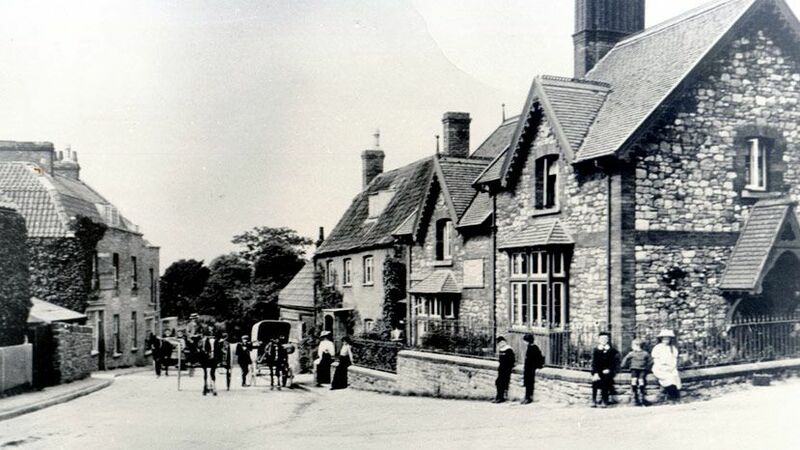 A gallery of rare, historical and old photos of the BS10 area, Henbury and Brentry Community. 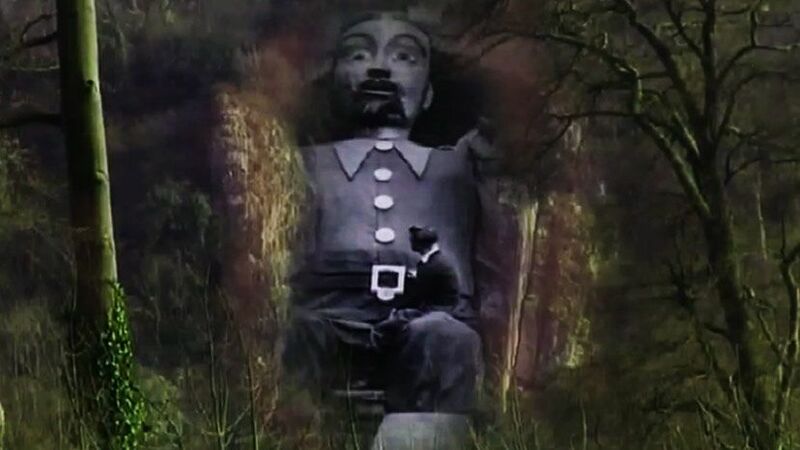 There are stories of giants all over Britain, but there is a distinct and unusual trail of giant stories that threads its way along the south coast of England, from Sussex to Cornwall, and then up the shores of the Severn Sea to Bristol. Your local W.I. 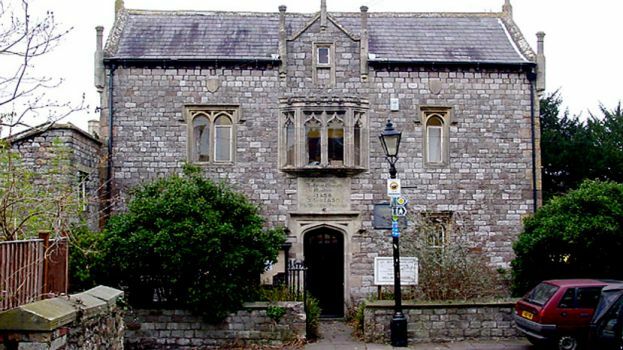 meets on the third Tuesday of each month in the Village Hall, Church Lane, BS10 7QG. 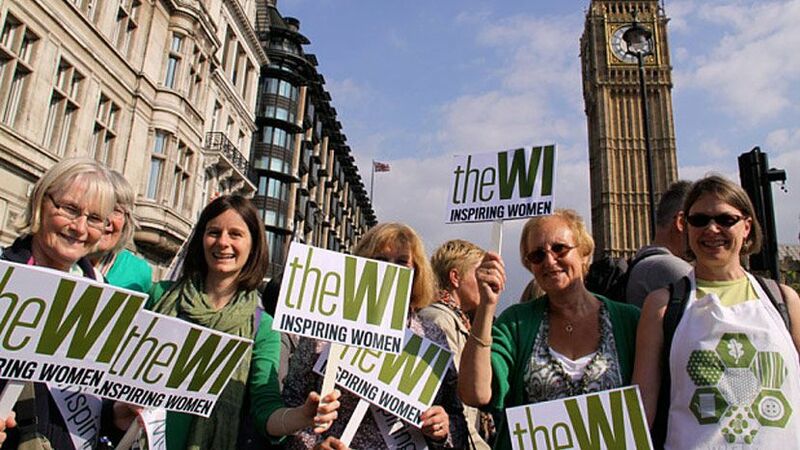 Good speakers followed by a cup of tea and a chat. Various events arranged during the year. Come and join us, all newcomers very welcome! 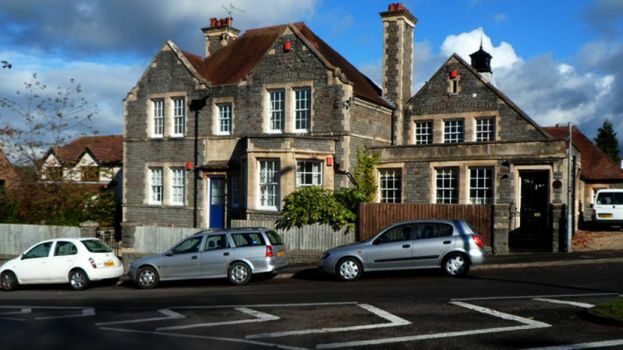 This modern, recently refurbished and well maintained leisure facility is one of Bristol best kept secrets! With great facilities and fantastic activities for all ages and abilities it really does cater for everyone. 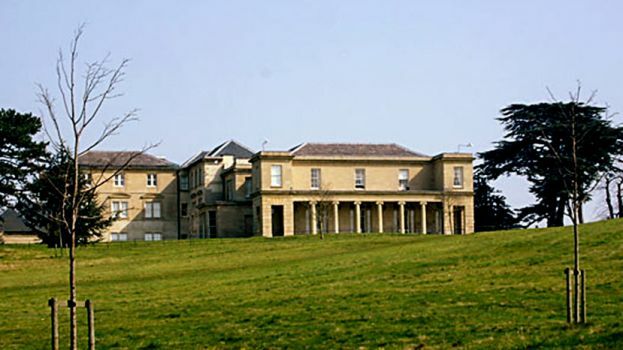 On the site of the Station Road flats once stood Henbury Court, just one of a number of grand houses that attracted both notable guests and sight-seers to the village during the 18th and 19th Centuries. Henbury was historically a very large Gloucestershire parish. It extended to the River Severn and included the tithings of Aust, Charlton, Kingsweston, Lawrence Weston, Northwick and Stowick. 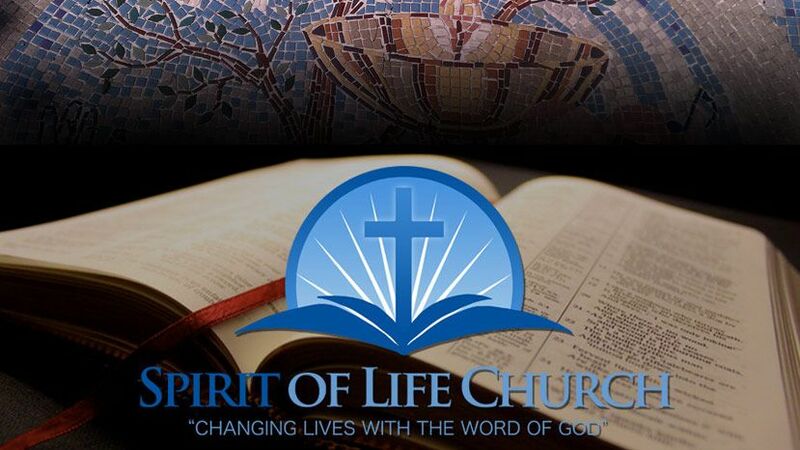 When the civil parish was created in 1866. 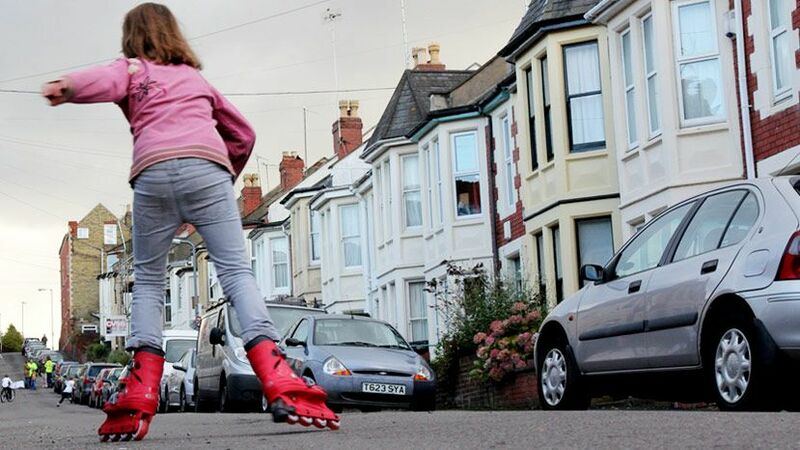 The Playing Out organisation began in 2009 as a small, local, neighbour-led project, enabling children to play out on one street in Bristol through the simple model of short, stewarded road closures. In 2010 we ran a pilot on 6 Bristol streets (see attached eport) and set up the website www.playingout.net as a free resource for residents. 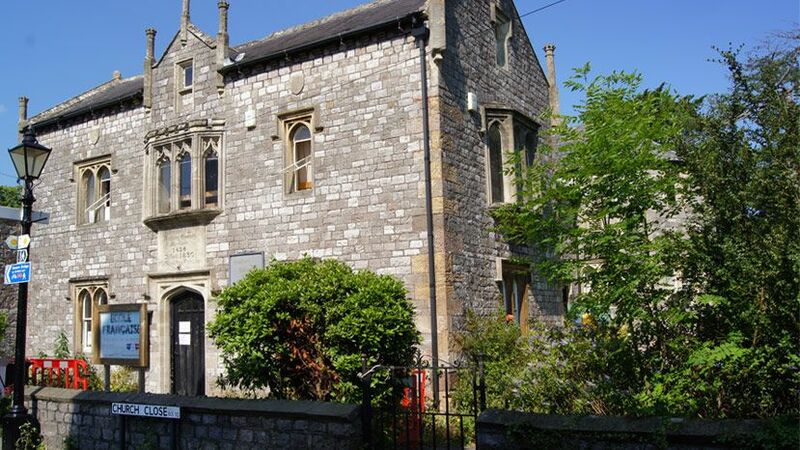 The Henbury Conservation Society exists to make sure that the many attractive parts of the Henbury Conservation Area which includes many 17th & 18th century buildings and a large area of green space are maintained and improved. 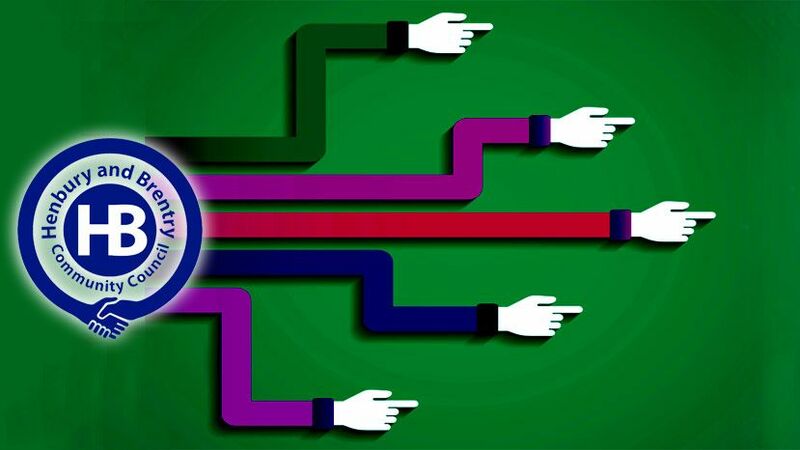 - a maximum of six resident representatives from each ward. 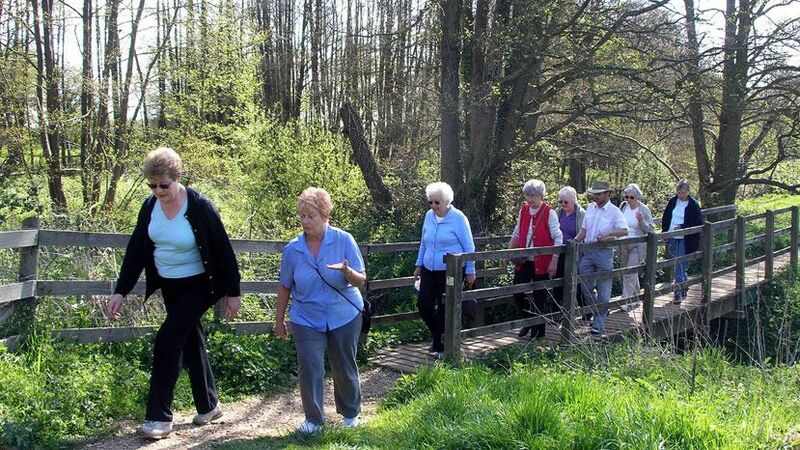 Walking for Health is England’s largest network of health walks with over 400 active schemes, helping people across the country lead a more active lifestyle. We’ve done this with great success for over 14 years, improving the mental and physical well-being of thousands of people. 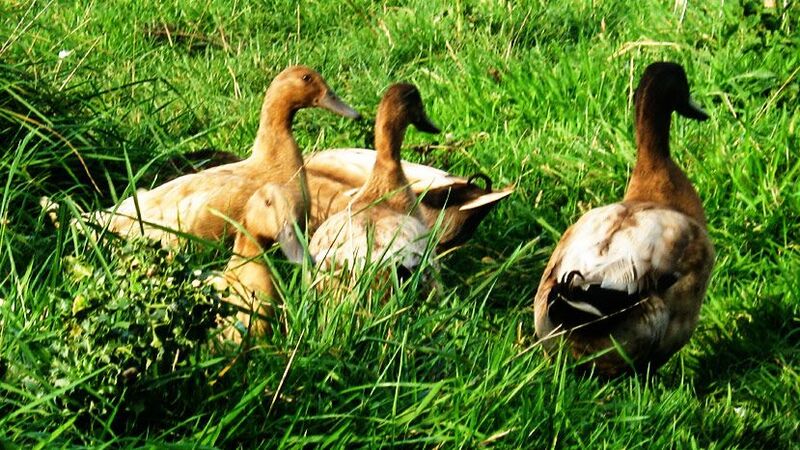 The farm is particularly interested in combating social exclusion and providing a safe and supportive environment in which people can flourish and contribute positively to their community. 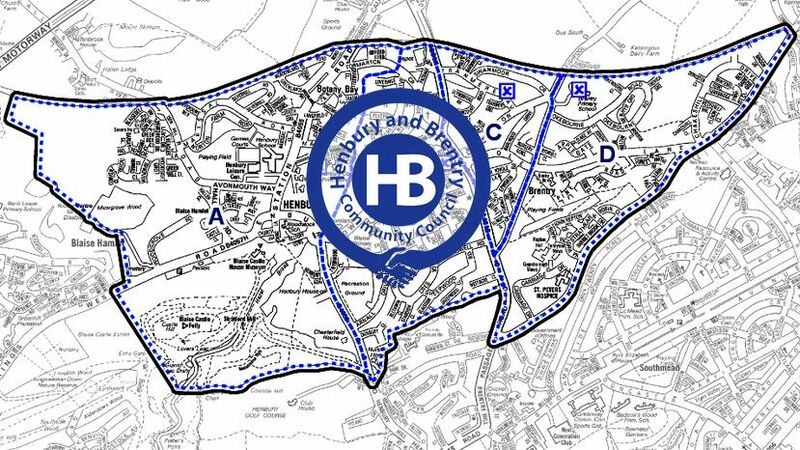 List of Organisations, Groups, Clubs and Forums running in the BS10 area, Henbury and Brentry community. Information for their activities and contact details are listed below. 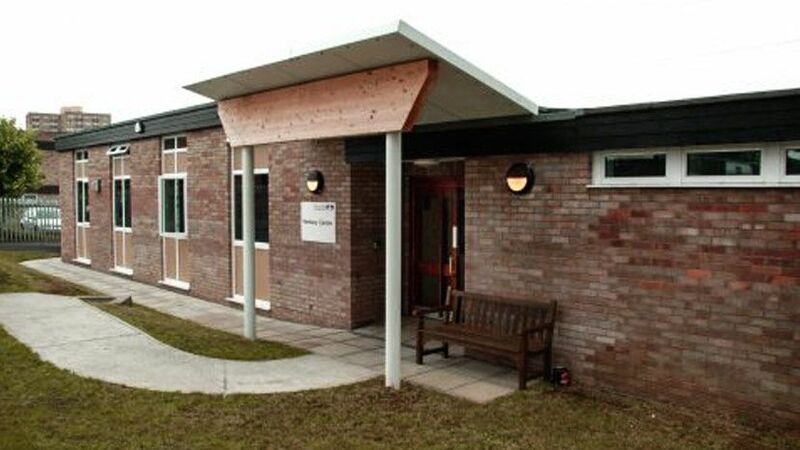 The Henbury Centre is a community resource that provides a wide range of services, activities and meeting spaces. Our Community Action Plan was accepted by the First Steps organisation who funded our project and approved by the Dept of Communities and Local Government in early April. A list of the MPs and Local Councillors of BS10 area, Henbury and Brentry ward as well as the Southmead ward. 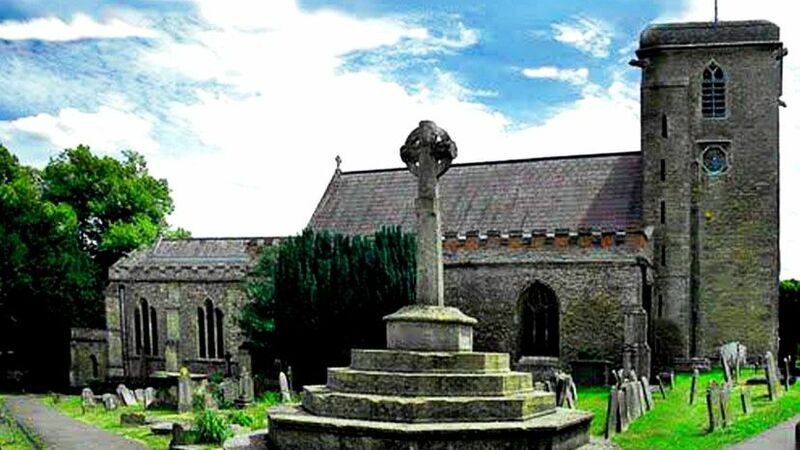 The church of St Mary the Virgin was built around 1200 with the nave and lower tower surviving from that period. 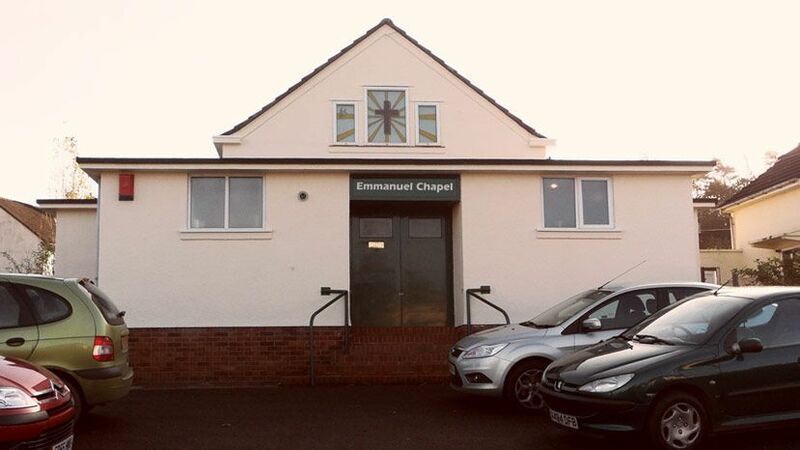 Emmanuel Chapel is a locally based independent evangelical church, situated on the south side of the Henbury housing estate and serves the 10,000 strong communities of Henbury and Brentry. The foundation stone for the present building was laid on 3rd April 1954. 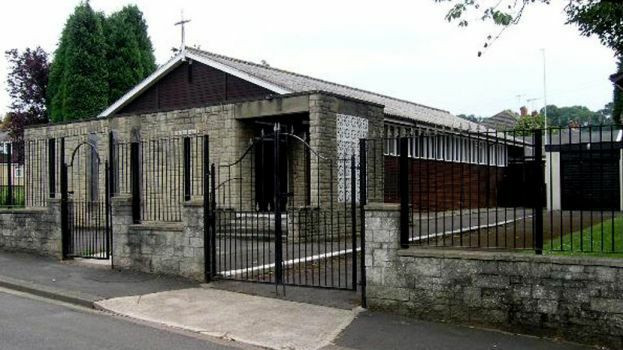 However for some two years before this, the Church had been meeting in a wooden hut (at the side of the present Church), which was destroyed by fire in October 1991. 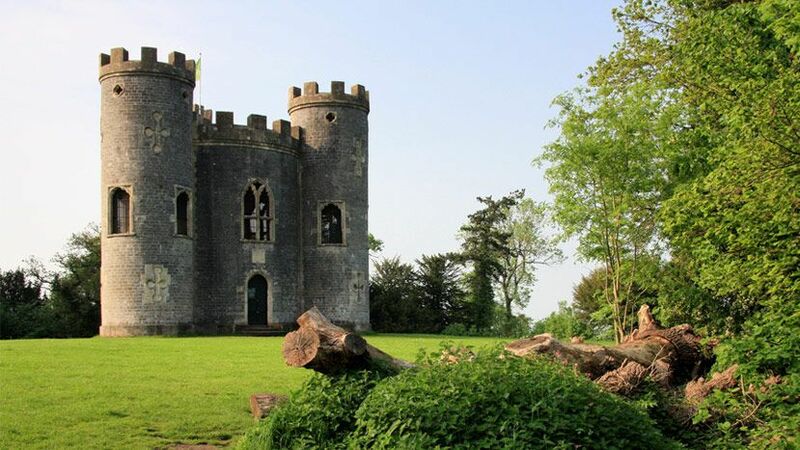 Blaise Castle House Museum and Estate features a 19th century mansion, set in 650 acre Grade II* registered parkland including children’s play area, museum and castle and is home to the social history collection. Blaise Hamlet is a hamlet in north west Bristol, England, composed of a complex of small cottages around a green. 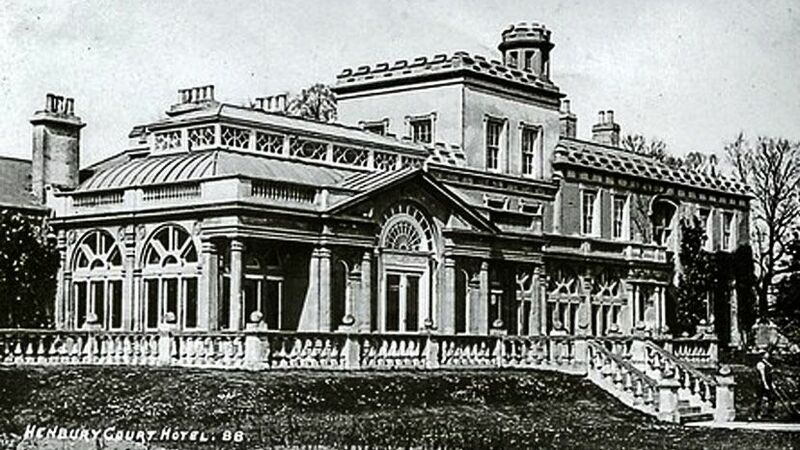 They were built around 1811 for retired employees of Quaker banker and philanthropist John Scandrett Harford, who owned Blaise Castle House. 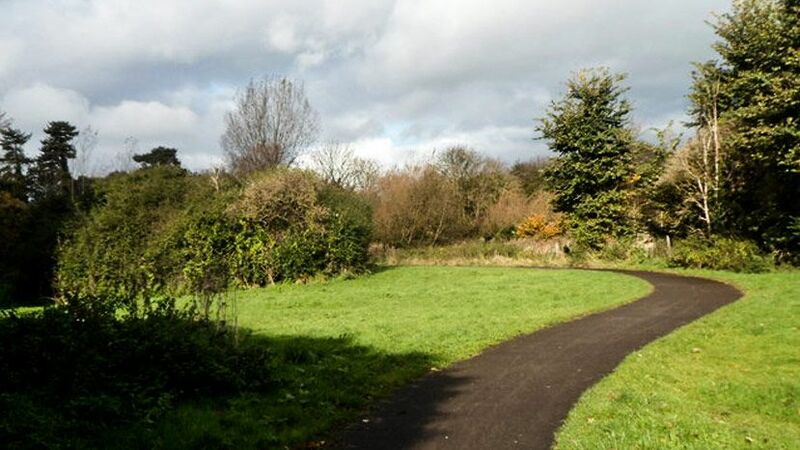 The Crow Lane Open Space is the large tract of green space that stretches north to south from Tormarton Crescent across to Crow Lane and east to west from Standfast Road to Henbury Road and Marmion Crescent. Elderberry open space has a unique character of its own within a wider urban setting. Some of the trees were planted as saplings by local children from the former Dunmail school. 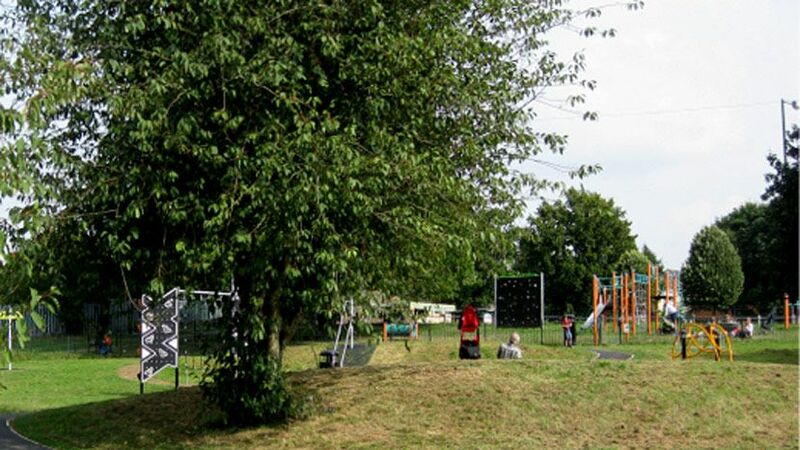 Okebourne Park is a community facility for all age groups. It is often used and viewed as a natural focus point for the community and is regularly used for numerous activities, leisure and relaxation. Henbury was first mentioned in 692 as Heanburg. 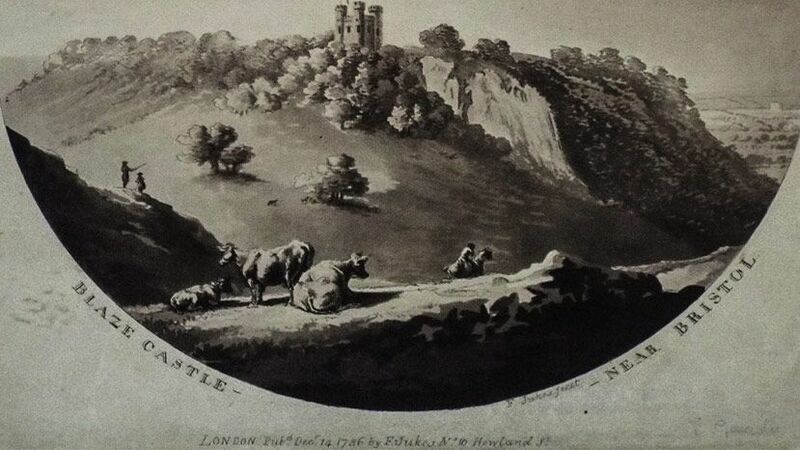 The name is from the Old English hēan byrig, meaning 'high fortified place'. It was mentioned in the Domesday Book as Henberie. 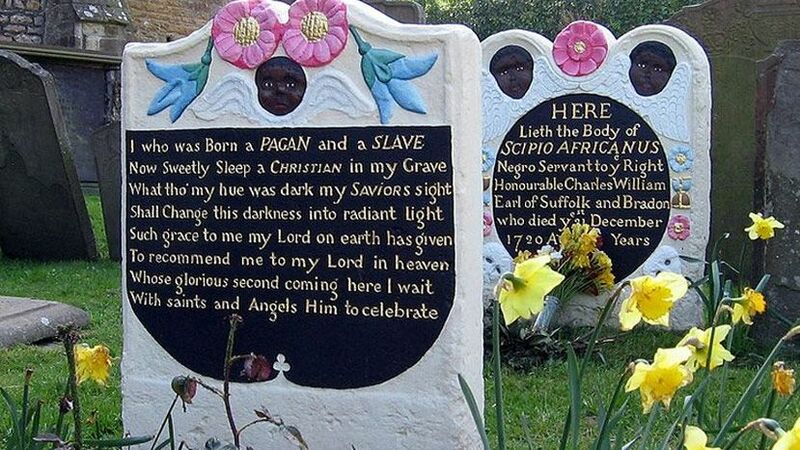 During the year when we are commemorating the 200th anniversary of the abolition of the transatlantic slave trade in 1807, it is good to remember that Henbury contains a special piece of this terrible period of our history. "If you look very closely at the stone work over what we call our front door (the entrance from the residents' car park) you can just about make out the letters P U B L I C.
Henbury Village Hall is a Grade II listed community building located in the picturesque conservation area of Henbury Bristol. 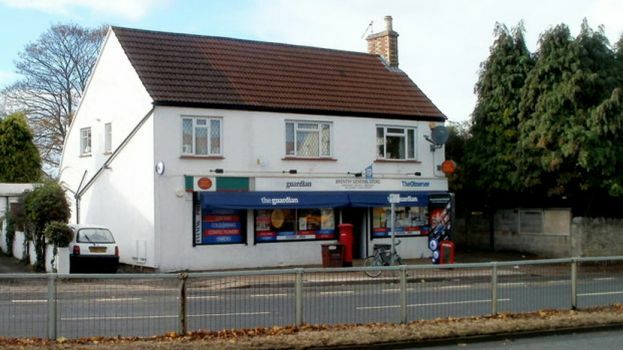 Brentry is a suburb of north Bristol, England, between Henbury and Southmead which is spread along the southern edge of the Avonmouth-London railway line. 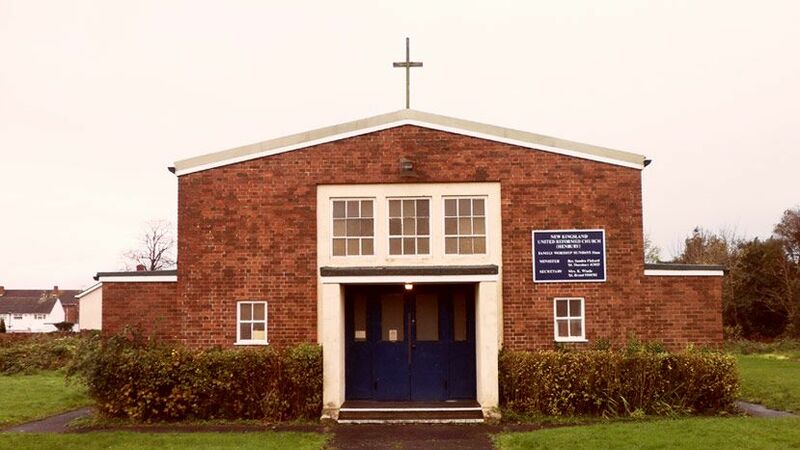 The church was founded by the parish of the Sacred Heart, Westbury-on-Trym, in 1956 to serve the new estate of Henbury which was rapidly being built close to the village centre of Henbury and the Blaise Estate..
Brentry was once well known for its hospital, founded in 1898 as the Brentry Certified Inebriate Reformatory. 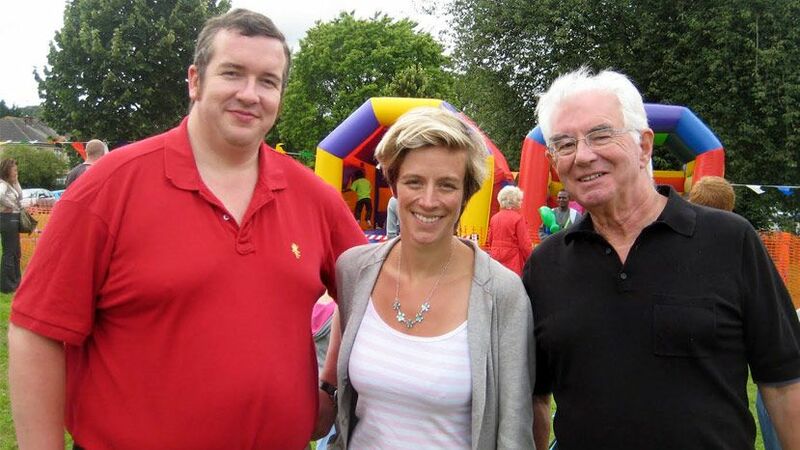 One of the little known parts of Bristol City Council is Blaise Nursery. 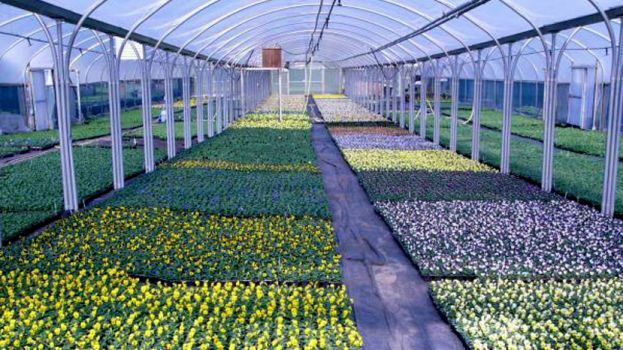 Nestling at the end of the Blaise Estate screened from view are the glasshouses and polytunnels where two million bedding plants are grown each year. 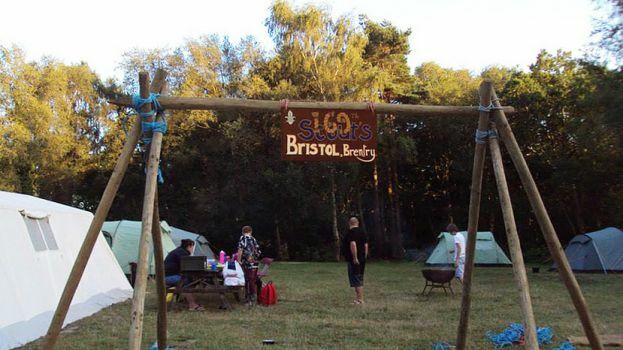 The 169th Bristol (Brentry) Scout Group is part of the Scout Association of Great Britain within Cabot District in the city of Bristol.